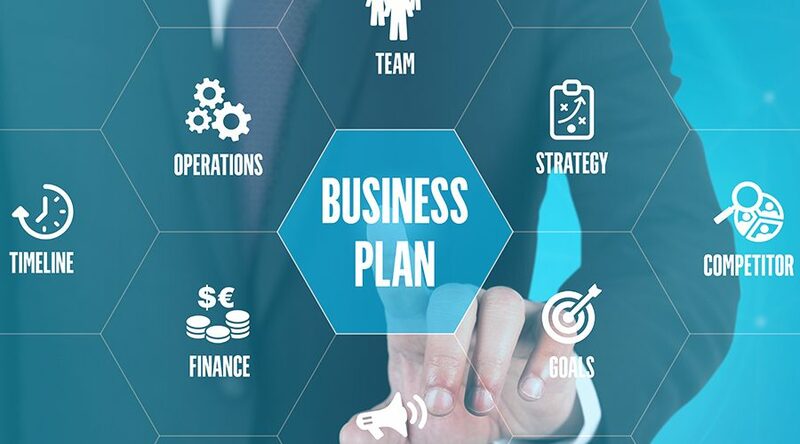 For a startup, A good business plan is very important as it can serve as a roadmap for the Company as well as provide information in a systematic format to the promoters, investors and financial advisors. Business plan needs to have all the components that are required to determine the success of an enterprise. Based on the requirements and business idea, we at BFAG conduct thorough market research, competitor analysis, financial forecasting as a part of building a comprehensive business plan.